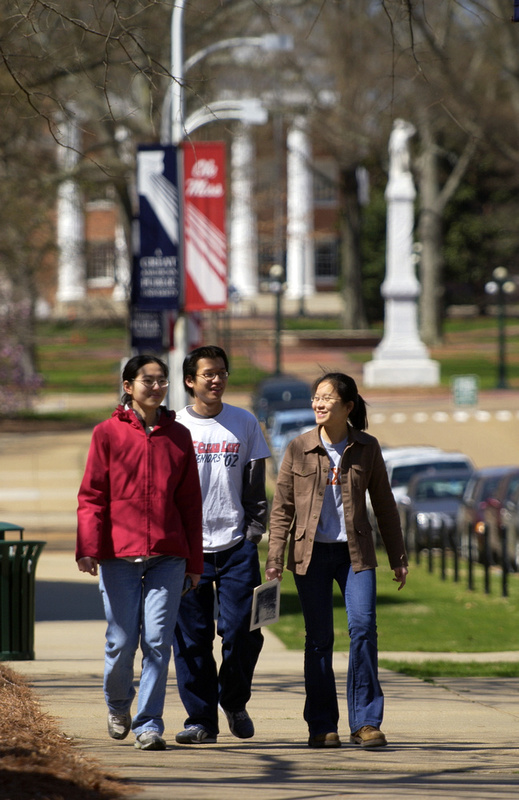 What does the University of Mississippi offer you? 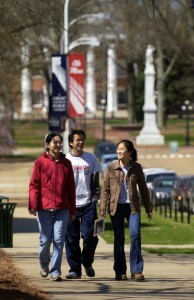 An award-winning campus set in a city known for its literary and music culture. A top-tier education at an affordable price. A nurturing and vibrant, yet safe environment.